The Disconta Team keeps track of the latest discount codes and offers from UK's leading online stores, every day around the year. In a series of saving tips we will reveal some of the things we've learned so far. Our first saving tip is how to benefit from how many online stores rotate their campaign pages, depending on occasion. A traditional brick and mortar clothing retailer would bring in a new collection of goods every season. By the end of the season, it would sell out remaining products at discounted prices to make room for goods for the season to come. This created a "sense of urgency" for bargain hunting customers, as attractive items in popular sizes would sell out quickly and as customers were depending on the availability of the item in their local store. Although online retailers have changed the way of shopping in many ways, in other ways they are still imitating the patterns of physical trade and the fact that customers tend to stick to old habits. Therefore, many webshops are still running sale campaigns in a similar way as a physical store. The famous Black Friday is a case in point. Compared to a traditional physical store, the modern online store can be much more flexible in its offering. Products enter and leave the assortment on a daily basis and the seasonal collections are in many ways gone. On top of this, depending on strategy online stores can choose to have a small own inventory and instead order goods directly from suppliers as customers order. This of course has an impact also on the need for sale campaigns. Rather than the traditional need to sell out items by the end of each season, the need for discounted prices now occurs whenever the general customer demand for a certain product is too low to motivate the inventory of the online store or the supplier to the online store. Missed the last big Sale campaign? No worries. 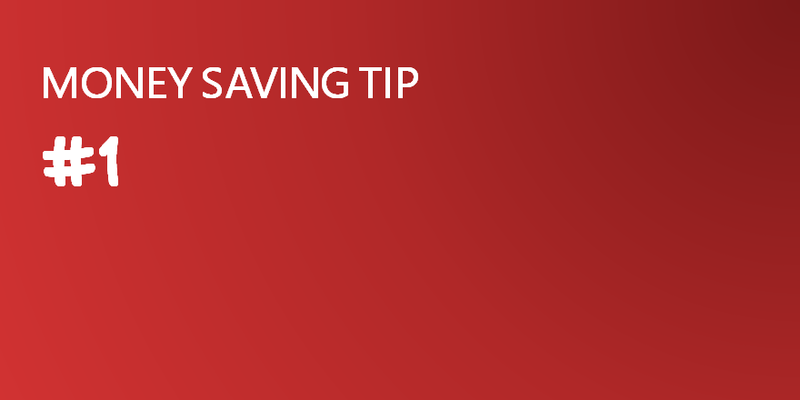 Save money all year around on your online purchases, by keeping track of webshop sections for discounted items. Customers are still used to traditional sale cycles, such as "Christmas Sale", "Winter Sale", "Summer Sale", "Black Friday Sale" etc., so online stores adapt to customers and offer these campaigns to online shoppers. However, as explained above, once the need to lower inventory has occurred this need remains also outside of traditional sale cycles. To solve this problem, many online stores nowadays offer a section called "Clearance", "Outlet" or just "Sale". Many online stores actually use this very same section for their special sale campaigns, but re-brand the page temporarily as "Black Friday Sale", "Christmas Sale" or something else. Once the special sale campaign is over, the section gets re-branded back to just "Outlet", "Clearance" or similar. The implication for you as an online customer is to be aware that sale cycles are becoming increasingly irrelevant - you just need to know how to find the discounted products at any time of the year. Disconta makes it easy to find links to the discounted sections for each online store. Just search for the online store you are looking for, and we provide you with the links to the relevant sections.